It’s a mission for survival…. 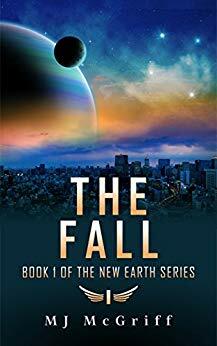 India Wilson has never set foot outside of Sector A since she and the other descendants of Old Earth have arrived on their new home planet. Now at twenty-two years old she finally has the opportunity to leave the gates she helped secure for so long and explore the outside world. 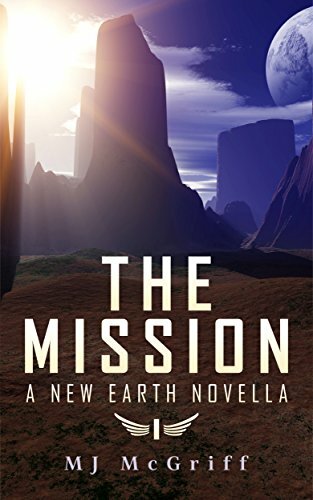 The mission is simple: accompany a group of explorers to find a much-needed energy source. What she doesn’t know is that the world outside those gates isn’t what it seems. Not all of the descendants of Old Earth are happy. The civil unrest in the other bordering sectors is brewing and is about to come to a dangerous head. The mission was supposed to be the opportunity of a lifetime. When India finders herself in the wrong place at the wrong time, her mission becomes one of life and death. In order to stop their new nation from self-destruction, she must challenge everything she believes in. Lt Cairo Wilson, a decorated military officer, never questioned her duty to the New Earth Federation she served. So when a Federation general sends her to investigate suspected terrorist activity in a colony on the other side of the Federation, she gladly accepts. It was simple — gather information and head back to the Capital. But she finds way more than what she signed up for. There’s a growing army of disgruntled colonists getting ready for a revolution. New City, an enemy of the Federation, has set up shop on Federation territory in secret. In the middle of it all is her best friend and fellow officer London Chandler, whose loyalty to the Federation remains unclear. With colony after colony falling to the death and destruction of a murderous rebellion, Cairo must do what she was trained to do – protect those who cannot protect themselves. That includes her estranged family, an ex-lover, and a New City scientist seeking a new life. But with the betrayals and conspiracies, she learns along the way, was the Federation doomed to fall from the start? After a bone-crushing defeat, ex-military officer-turned-traitor London Chandler is forced into hiding. Living at the farthest edge of the Federation, she drowns in pills and self-pity. Colonists who escaped Federation sanctioned detention camps also keep her company in an abandoned Explorer Camp. Just when she thought she was well under the radar, she finds herself face-to-face with an even bigger enemy—New City. The logically driven society who secretly experimented on colonists for months is now launching a full-scale assault. They’re taking over the Federation colony by colony, leaving no one behind. Deep down London wants the chance to redeem herself and save her nation the right way. That will mean working with The Agency, a covert government watchdog led by a shady Major. She will have to risk being found by the Federation government who’s determined to bring her to justice. Stopping New City will force her to confront the people she’s wronged. 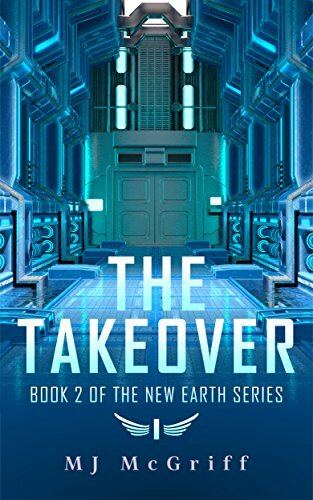 Will London be the hero she always wanted to be or become another casualty of the New City takeover?